Some users haven't been able to use their webcam since the Anniversary Update, but these fixes may help. Teething problems are an unfortunate but expected occurrence when it comes to PC updates. 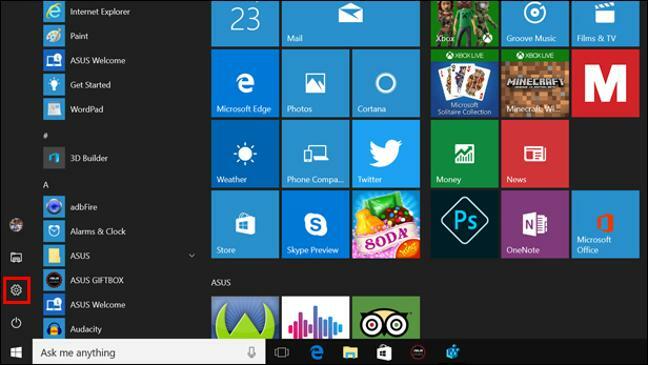 Windows 10 had its fair share on launch – notably issues with the Start Menu. 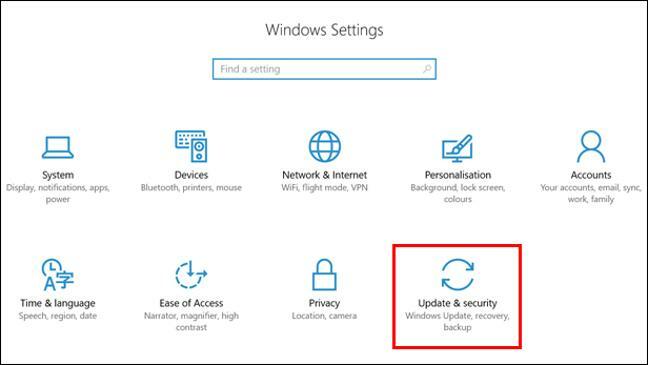 While the Anniversary Update banished some of those early problems, others have come to the surface since the second biggest Windows 10 update landed. The main problem is webcams. Certain types of webcam have been rendered obsolete following the Anniversary Update. This is because of a complication arising from multiple applications being able to access the webcam at once (previously, only one app could do so at a time). Even Skype users have reported their machines freezing when using Microsoft's own video calling programme. Not all users have been hit by the blackout though – only webcams that encode in MJPEG and H264 formats have encountered the problem. One of the Windows Camera Team members apologised to users for not communicating the change on the Microsoft forum: “We dropped the ball on that front, so I’d like to offer my apologies to you all,” they wrote. If your webcam is one of those affected, we have a couple of solutions that may fix it. The Anniversary Update is the culprit, so how about getting rid of it for now? You can roll back from version 1607 of Windows 10 (aka the Anniversary Update) to the previous version of Windows 10, but you can only do it within the first 10 days of upgrading. If you’re not sure, give it a go anyway to check. It might be wise to back up any documents stored on your PC, just in case. 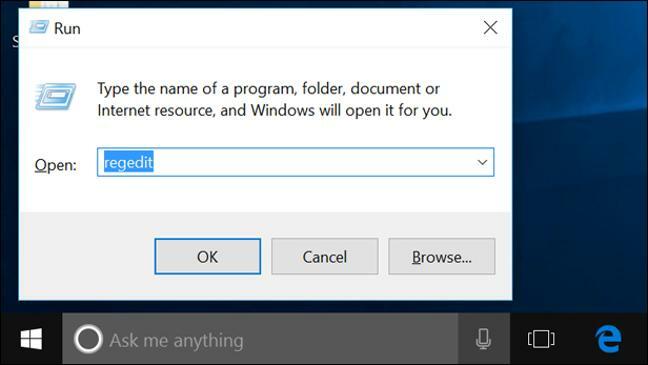 Open the Start Menu and click on the Settings cog. Click on Recovery from the menu on the left. 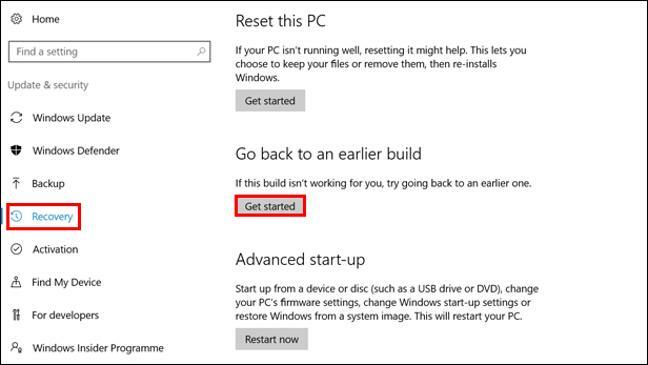 Select Get Started under the ‘Go back to an earlier build’ heading. Follow the instructions to proceed. If you see the message: ‘We’re sorry, but you can’t go back’, then you’re too late and have missed the 10-day cut-off point. This technique is a bit more complicated, so ensure you’re confident with what you’re doing. 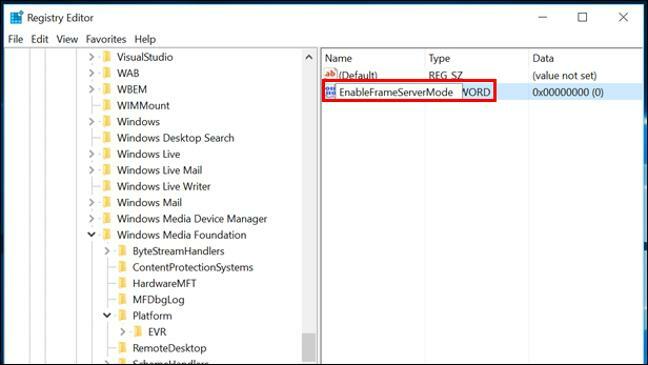 The workaround comes from Thurrott.com’s Rafael Rivera and we haven’t been able to test it ourselves, so proceed at your own risk. Search Run in Cortana and type ‘regedit’. 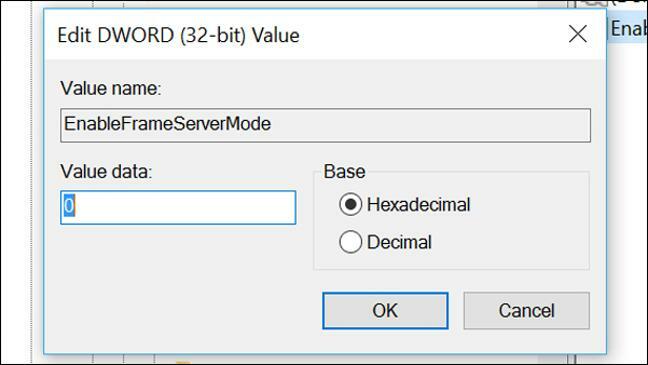 Right click on the right side and choose New, followed by DWORD (32-bit) Value. Double click and set ‘Value data’ to 0, then click OK. Restart your machine to see if it helped.